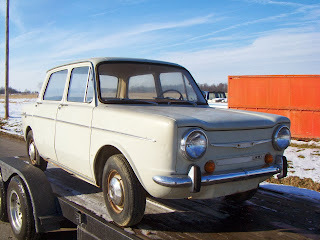 1966 Simca 1000 GLS - This was Simca's first rear-engined car. It was very successful. During its 16 year run, over 1.6 million were sold. It was offered for sale in North America, but was not a big seller. This car was produced after Chrysler's takeover of Simca and wears the Chrysler pentastar. It is in remarkably good condition for its age. A Simca 1000 is not a fast car, but with a 35 / 65 front/rear weight distribution, it's entertaining to drive. Parts are nearly nonexistent in the US, but still available (mostly used) in Europe. Located in Orient, OH, click here to see the no reserve eBay listing. 1985 Audi Coupe GT - Wow. Wow. Wow. I'm not sure I have ever seen a Coupe GT as nice as this one. According to the seller, it has just 11,567 miles on it. It is dent free and rust free. Inexplicably, the Audi Coupe GT has not yet become a collectable car. Maybe it has to do with it being FWD, maybe it has to do with it looking a lot like, but not performing like, the Audi Quattro. Whatever, it's still a very desirable car. If I had the room, I'd bid on this one. Located in Philadelphia, PA, click here to see the eBay listing. 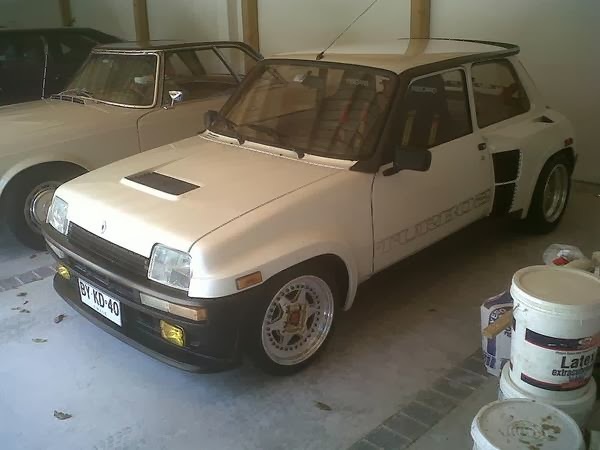 1984 Renault R5 Turbo II - This might be a scam. But, then again, maybe not. 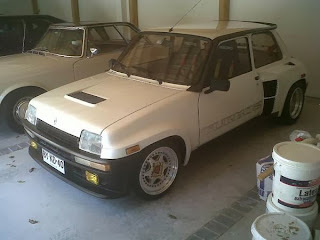 $8500 for an R5 Turbo II? If you live near Alpharetta, GA, it's worth sending an email. **Update: Some time around noon, Craigslist "flagged" this ad. Obviously, it was a scam. Oh well. 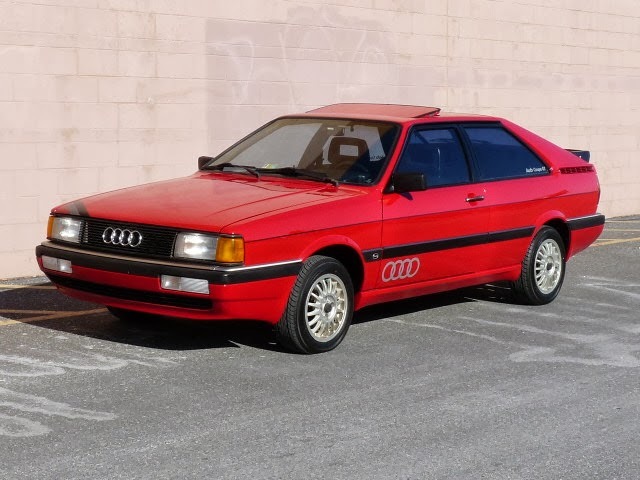 The 1985 coupe is nice but he is out of his mind on the almost 9k price since he only paid 3,500 from auction. The (non eBay) Buy It Now is high. But, it's a no reserve auction. I'm really interested in what it gets bid up to. You don't see Simca's every day, especially the fancy-schmancy GLS model! It looks like someone took care of it at one point... very nice looking, but not without it's warts, lol!